Himalayan Institute of Science and Technology (HIST) affiliated to Purbarchal University is located at New Baneshwor, Kathmandu Metropolitan City Ward No. 10 Madan Bhandari Path. The college is easily accessible from the new Baneshor bus-stand at the side of Everest Hospital. I welcome all the students to HIST Engineering College. Our aim is to produce the best skilled human resource necessary to build the nation. Our priority is to guide each student towards attainment of the aim. We are committed to provide quality education in the field of engineering. I assure you, this is one of the best organizations as a gate way to your bright future. 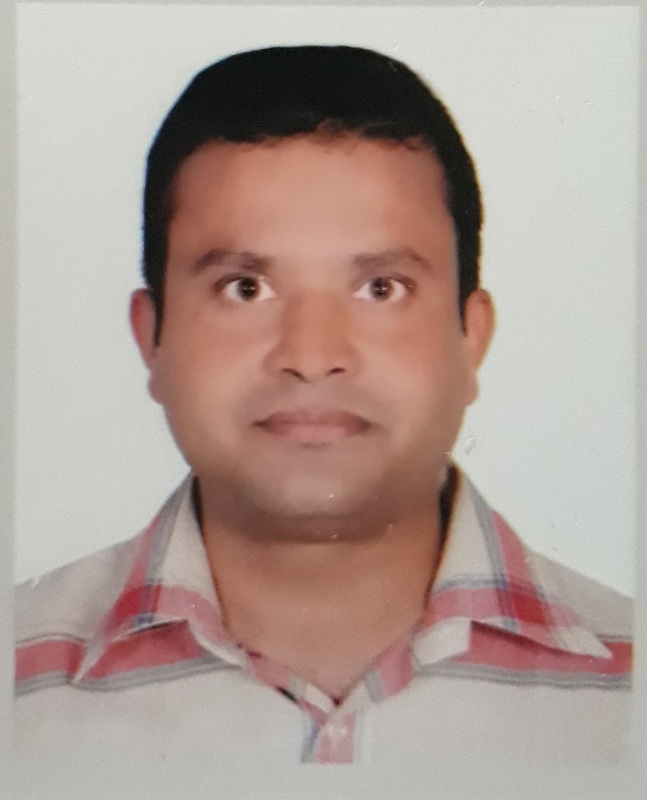 I welcome you all and wish you all the best. 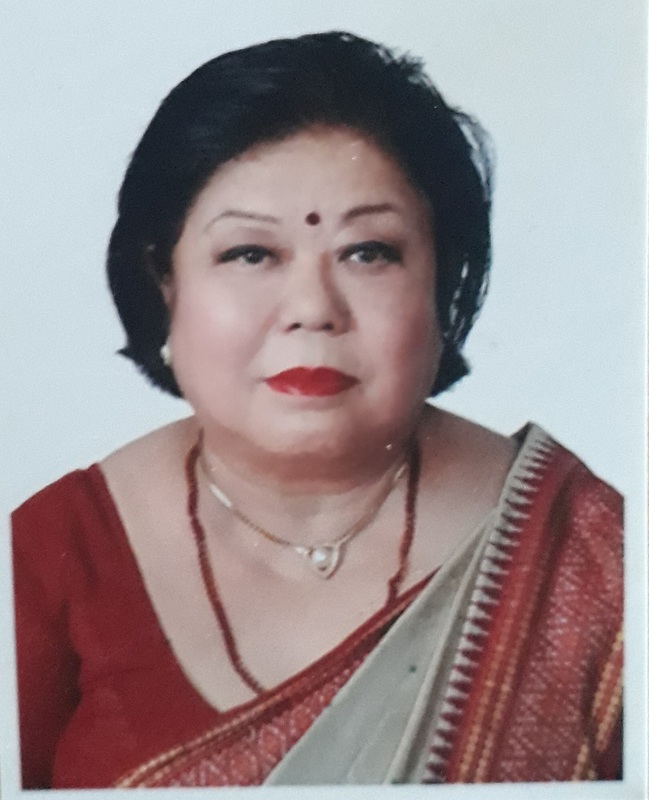 Dr. Pokhrel, a founder member of HIST Board of Directors, is renowned figure in Nepal and abroad not only as a senior eye specialist, but also as an acclaimed scholar and a relentless 'crusader of change in the society. First person to earn FRCS in 1971, Dr. Pokhrel is also the first eye surgon who successfully did the corea graft operationin Nepal. 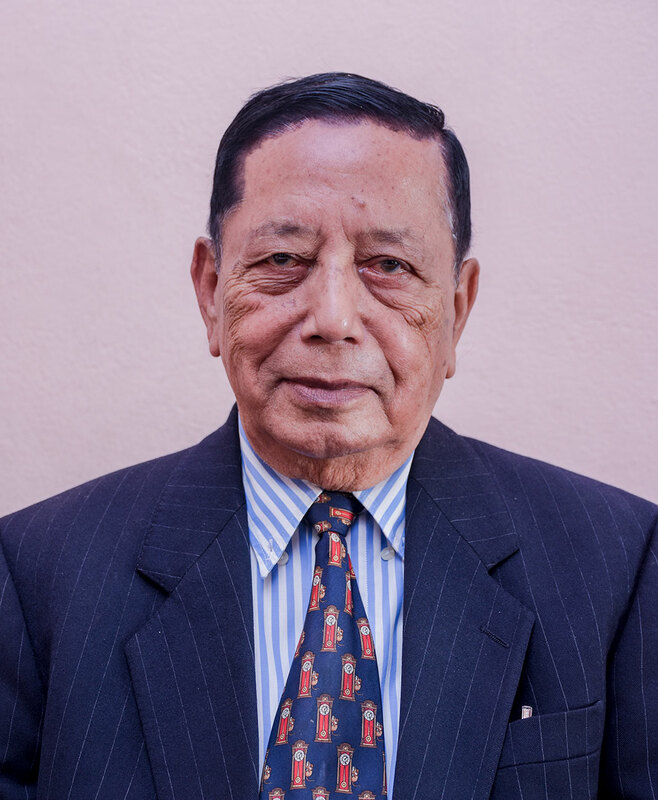 He served as Executive Director and Head of the Eye Department of Nepal Eye Hospital. 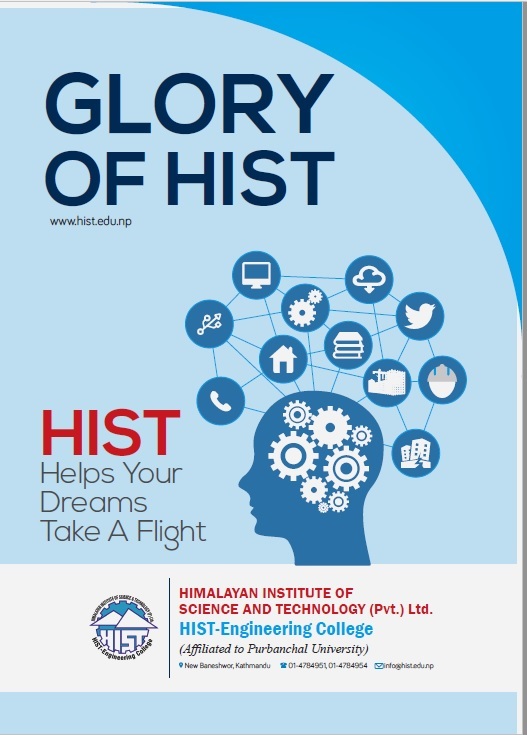 Warm Welcome to HIST, where the innovative engineering begins... You are an aspirant for Bachelor graduate in engineering. if You are the one wishing to gradually transform yourself into a personality of engineering graduate with dignity; and If You are the one who has a passion to define your future with a career of professionally enriched engineer mould for the 21st century; then, probably, HIST is the best choice for you, assure. HIST Engineering College is an academic institution, where a new generation of innovative engineering begins. There are several reasons why an aspiring student should choose Hist Engineering College for pursuing bachelor degree in engineering. At present, following programs are run by the HIST Engineering College. As the Director of the Bachelor's engineering program at HIST, I would like to welcome you all. We offer bachelors level studies in Civil Engineering and Electronics and Communication Engineering.